Socorro County offers many opportunities to hone your gun slinging skills! Places to go include the SOCORRO NEW MEXICO GUN SHOOTING RANGE and the MAGDALENA COWBOY SHOOTING RANGE. Organizations include the SOCORRO GUN CLUB and MAGDALENA TRAIL DRIVERS COWBOY ACTION SHOOTING. 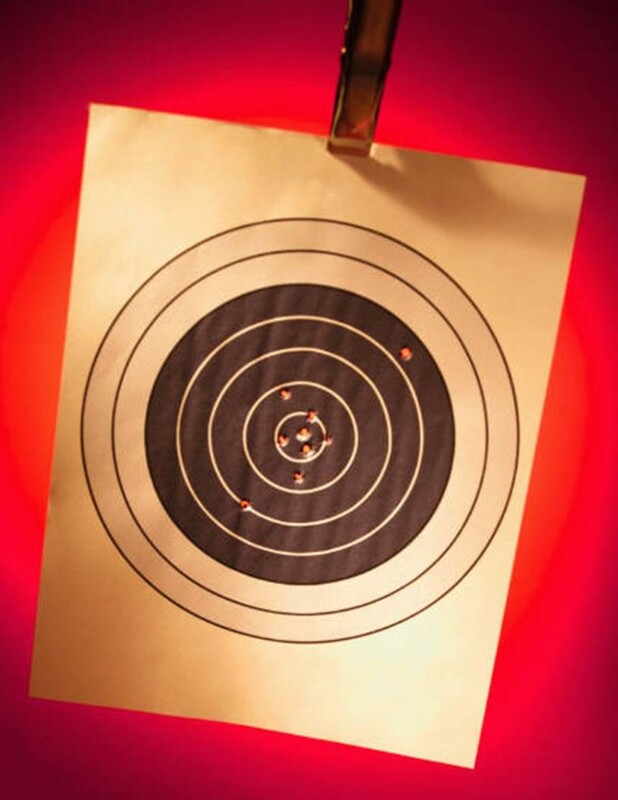 Check our UPCOMING EVENTS for gun matches and target shooting events.